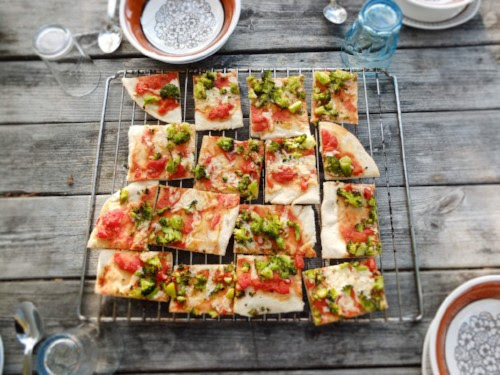 A dish of Italian origin, consisting of a flat round base of dough baked with a topping of tomatoes and cheese and more. Today is National Pizza Day. Yes, it’s a thing. Yes, of course it originated in America. But if you needed an excuse to stuff your faces, let this be it. Try as many of these recommendations from the Kinfo app as you can (literally) stomach. It’s also Pancake Day on Tuesday – it really is not a good week for waistlines – so why not hunt out the various pancake recipes and restaurants while you're there. Find more tried and tested recommendations for everything fun, inspirational and educational on the app and on previous newsletters, which you'll find on ourwebsite. Earn 10 points for each app entry you make and when you reach 100 points, we will send you an Amazon voucher to spend on Kinfo. 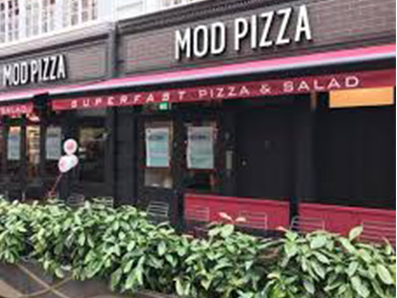 “Yummy and cheap, in the centre of London, MOD where have you been all my life,” says a dad on Kinfo app." This is a busy, no-frills, topping-tastic eat in or take away chain that took the US by storm and is now holing up in major UK cities. 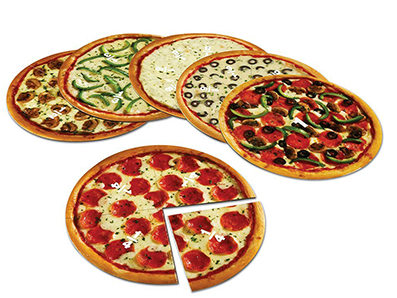 Choose your size then add any of the 30 toppings to create your own pizza or salad. “Our favourite chain,” says a mum of 3. 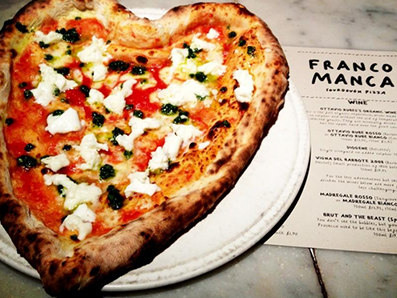 “So good we bought the book!” We heart Franco Manca too. 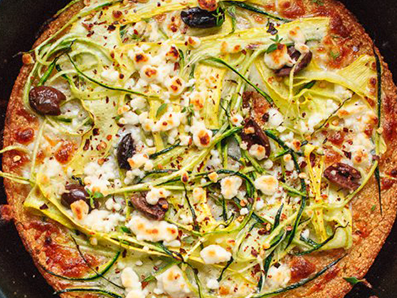 Find these consistently good, sourdough pizzas being served in a suburb near you. Oh, and the kids menu is £5. Yep. New pizzeria on the block with an impressive social footprint. Nearly a year young, it's had great press, with good reason. Grab a £1 small-sized pizza for the kids before 7pm daily, and the restaurant will donate that money to the NSPCC. "Ours said it was the best pizza they've ever tasted!" said this mum. The chain offers skinny pizzas under 600 calories, which makes it a good dating spot (couples might also enjoy their Valentine’s 3-course menu). 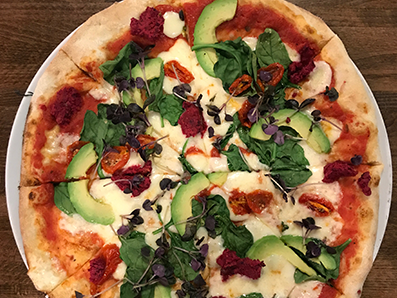 Try the new Arcobaleno pizza, which “felt healthier than normal cheese-laden pizzas,” tips this mum, “and while not exactly a rainbow by design it is very pretty.” That'll be the pink beetroot, sunblush tomatoes, spinach, avocado, chilli and purple basil. “Fun, educational way to help the kids learn fractions,” says this mum of 2. 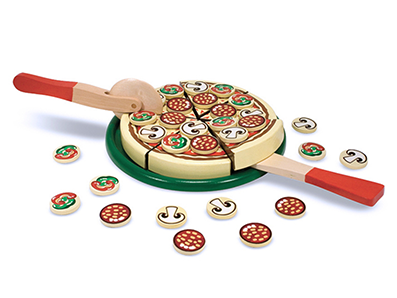 Magnetic pizza slices will engage young learners in numeracy and fractions, which can only be a good thing. Age 6+. One year on and still going strong, still with just two options on the menu. “So big I left some,” says our tipper. 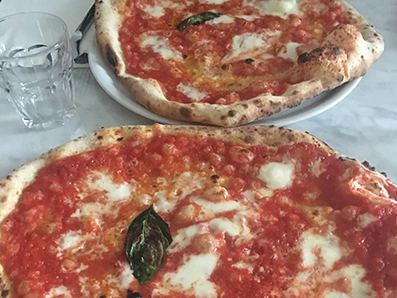 L’Antica Pizzeria da Michele’s wood-fired Neapolitan pizzeria is based on the original Napoli restaurant, the owners of which recently opened their own venture, in Baker Street, with the same name. London's pizza game is strong! Already a Holloway institution, their new branch between Hammersmith and Shepherd’s Bush will spin westenders into carb heaven. 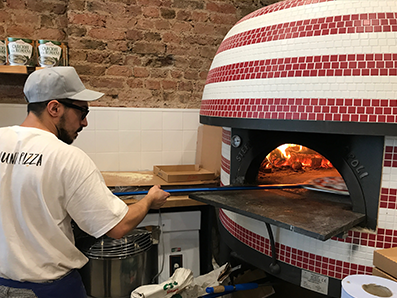 "Aunt Lucy" offers lots of cheesy treats on different doughs: nutty wholemeal, vegetable charcoal, gluten-free and green spinach, all cooked in ovens named Wally and Dante. Cute. Open your app to see the recipe shared by a savvy mum. Buy the chickpea flour, prepare a few other kitchen cupboard staples that you should already have in your cupboard and create something a darn sight healthier than your average high street takeaway can offer. More calories for more cheese, right? 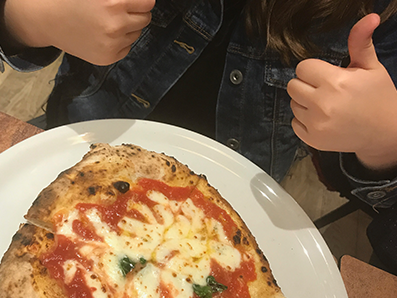 Start the kids early on their inevitable lifelong love affair with pizza. “My girls’ favourite toy,” says this mum. It comes in a handy, sturdy wooden box. Role play tea parties with a twist... one slice or two! We like seeing good recipes on Kinfo (share yours and earn points and prizes!) and this one is tried and tested by the team. 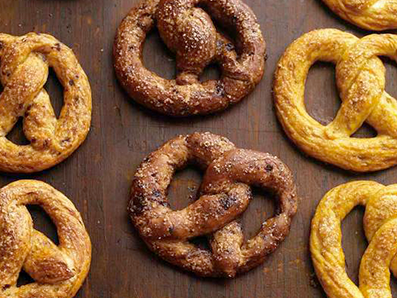 Those of you who like their pizza crusts stuffed with gooey cheese can justify making big batches knowing that National Pretzel Day is looming (yep, that’s a thing too, April 26). So get practising. 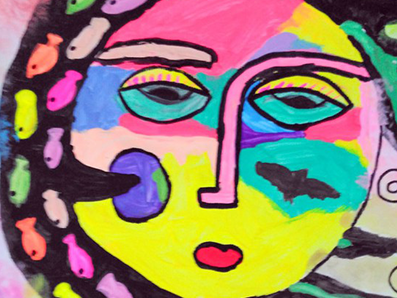 One of the links for KidsArt! was incorrect in last week's newsletter! See info on their highly recommended art classes by clicking through the above. And the good news is, there are still a couple of places available for next week's holidays on Monday, Wednesday and Thursday.